Management Consultant, Inc. provides consulting for general contractors and sub-contractors in Oregon and SW Washington. Our experience working with homeowners and contractors has allowed us to help both parties to fulfill their part of the contract. 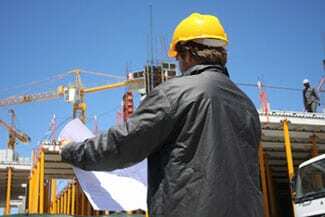 Without construction management, contractors run the risk of having a project go over budget or past deadline - making the homeowner unhappy and possibly run into a legal matter. 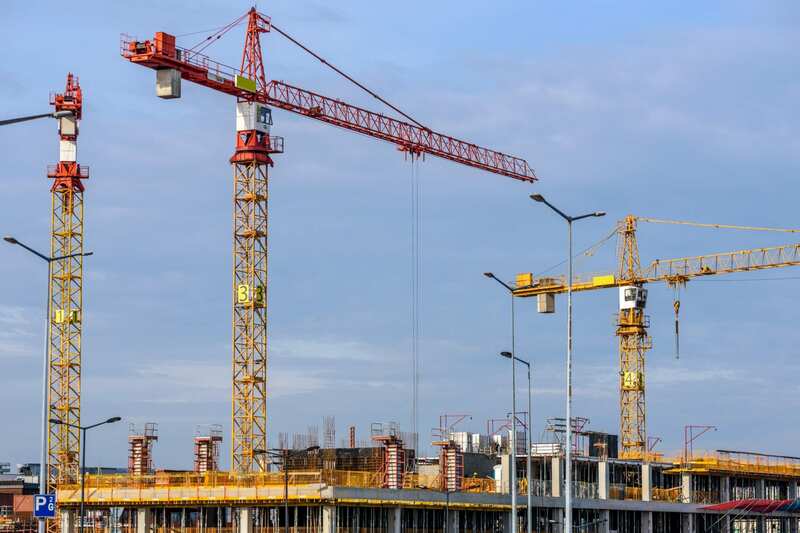 Contractors can also "underbid" a project, making either a residential or commercial construction project become a nightmare. Our goal is to provide balance between the client and contractor, making sure both parties understand the contract - which we can also write up. Contractors are beginning to use consultants due to the trust they bring on and minimizes any residential or commercial project from being overseen. Due to our previous contracting experience, we have created and maintained relationships with numerous local contractors, sub-contractors and vendors - allowing you to not only trust our recommendations, but also provide quality work and materials at a good price. 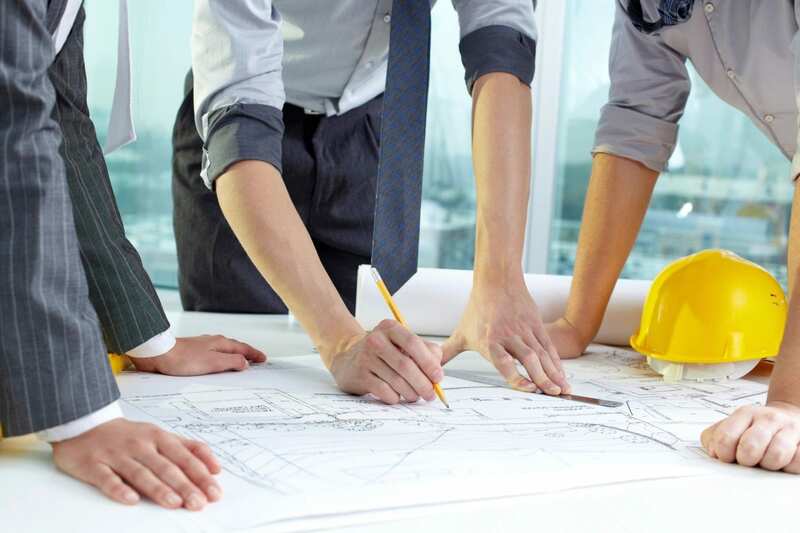 Management Consultant, Inc. helps bring peace of mind to the client and contractor, using an ethical, moral and professional construction management experience to help with your project. We also work with contracts between sub-contractors and general contractors. By looking at the agreement and paperwork, we consult with both parties - making sure they fulfill their part of the contract. As a sub-contractor, you run the risk of miscommunication between what the client wants and what the general contractor may have explained to you. As a consultant to you, we prevent miscommunication on the job and allow you to complete your job within budget, hours and deadline. 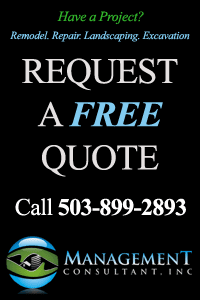 If you are a contractor in Oregon or SW Washington and need assistance with a current or future project, contact us today.